Welcome to Riverview Court. 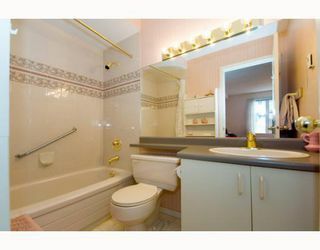 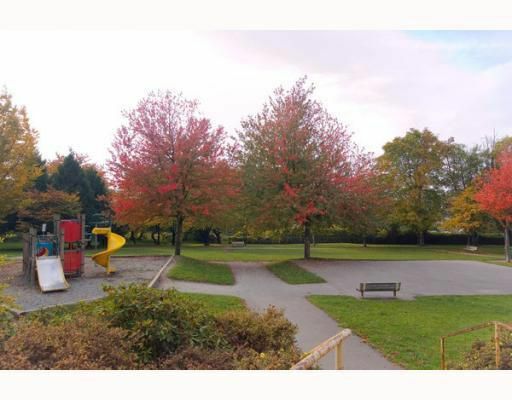 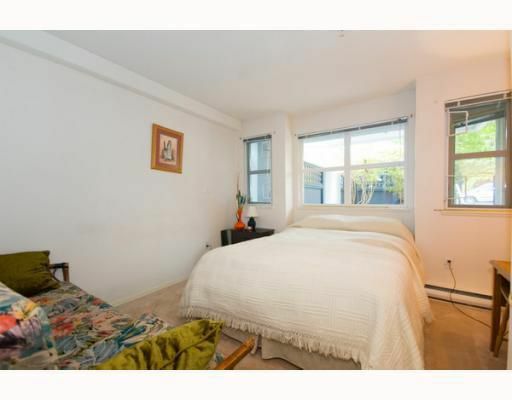 Across from William Mackie Park, this Rainscreened, large 2 bedroom and den is currently used as a 3 bedroom home. 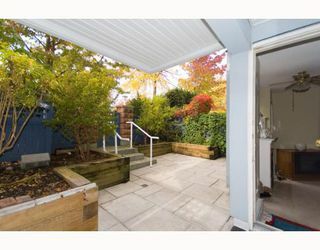 The "townhouse style entry" from your west-facing fenced patio lets you garden and enjoy your petoutdoors. 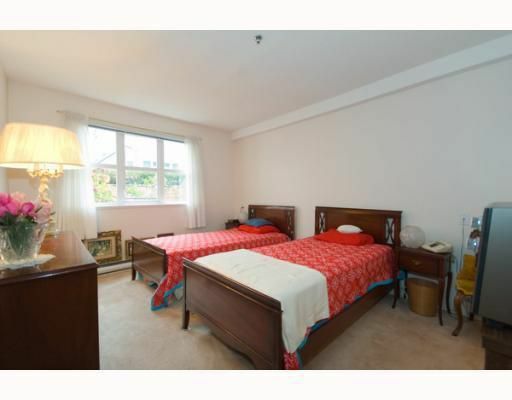 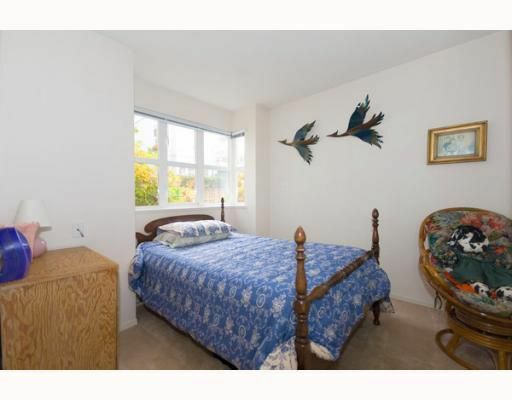 The interior is in original condition with nice separation between the bedrooms. 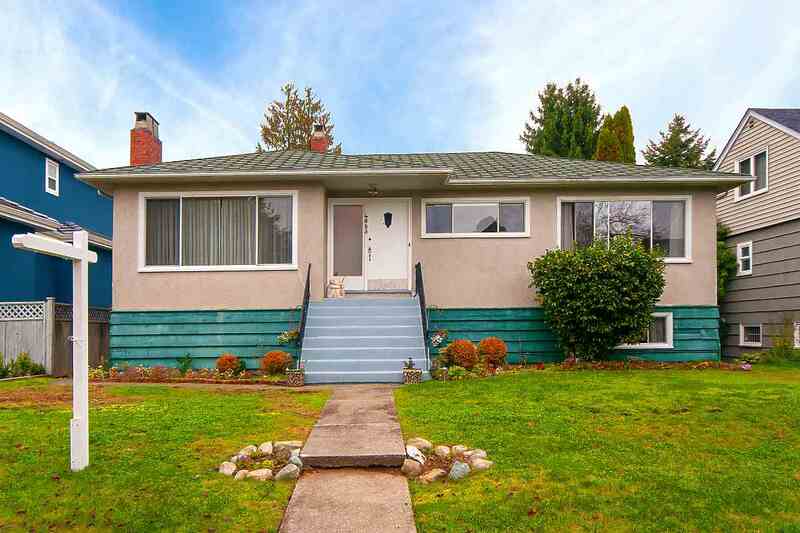 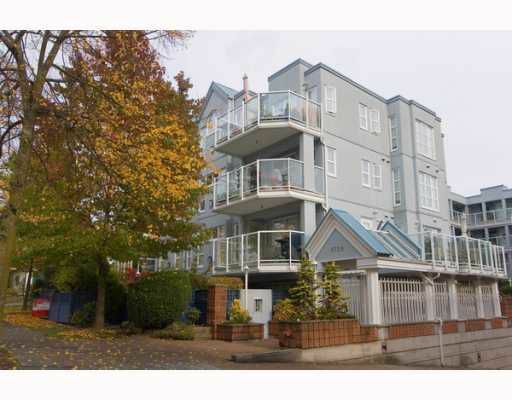 On the quiet part of SW Marine Drive and close to transit, shopping, golfing and the airport. 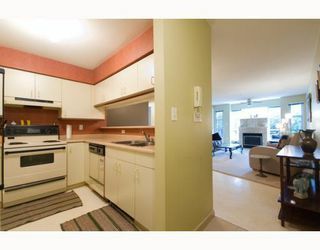 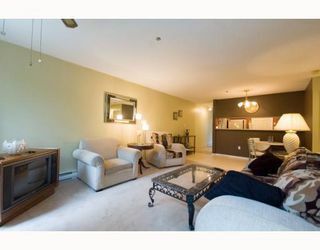 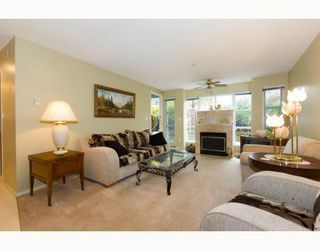 Complete with 2 parking, a locker, courtyard and part of a self managed complex with low strata fees.